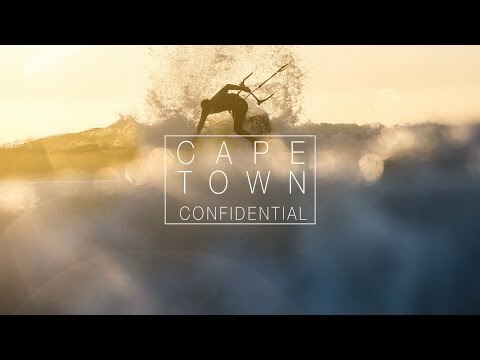 Cape Town Confidential is an awesome movie, packed with lots of action and amazing scenery. The movie stars Nick Jacobsen, James Boulding, Keahi de Aboitiz, Liam Whaley and Graham Howes. Check it all out below. Enjoy!